It's really hard to believe that we are 37 weeks along TODAY! 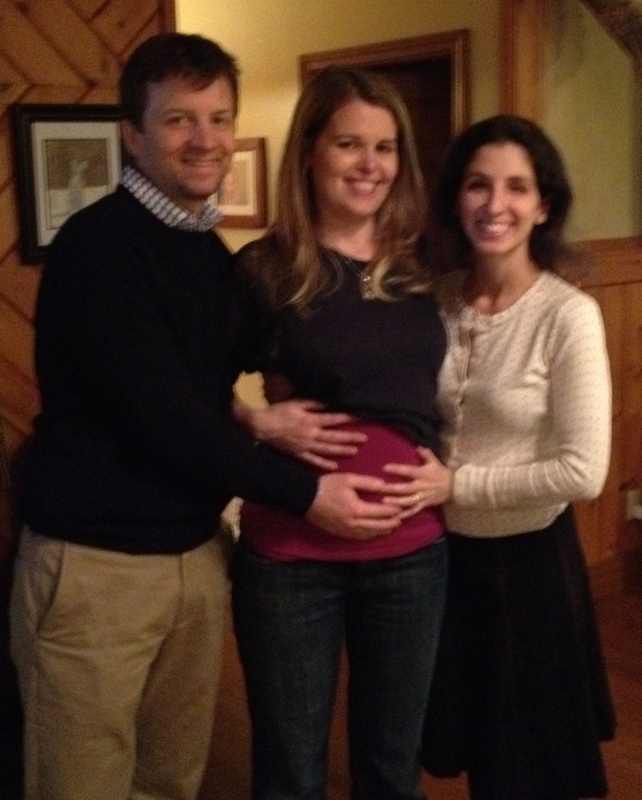 Baby G is officially considered a "full-term" baby and Stephanie can go into labor at any time now. Although, when she saw Louise, our midwife, a couple of weeks back, she was not dilated at all and her cervix was very firm. She is not showing any signs of labor starting and her instinct is that she is not going to go early. With only 21 days left until our due date, and Baby G now the size of a Watermelon (can we just say the size of a baby at this point?) it's nice to look at how far we have come. Every "Bump Day", Stephanie reminded us just how blessed we are.